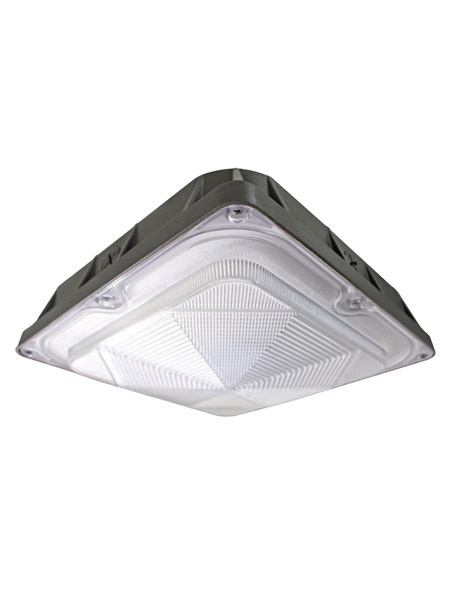 Utility ceiling-mounted fixtures for general lighting applications for many types of commercial applications. Designed for easy installation and maintenance. Can also be used to light entrances, hallways, walkways, atm machines, and drive-thrus.